The Dhollers are elite Dhol musicians in Asia. The drummers are no new comers to the Dhol entertainment scene; most of the senior drummers have over a decade of experience in Dhol entertainment. Our drummers are some of the most sought after Dhol players in the region having won numerous awards and competitions. 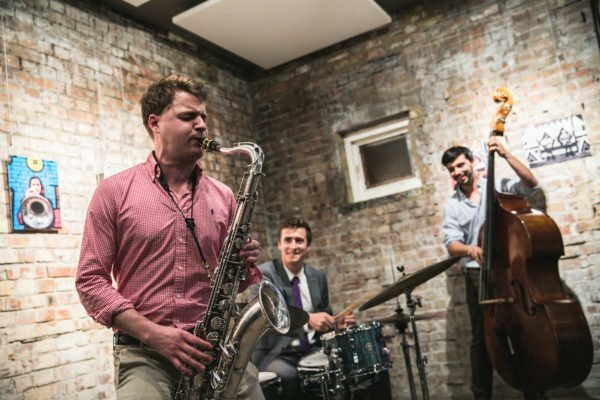 The band has years of experience performing with and sharing the stage with many famous and highly acclaimed artists/musicians both on the national and international stage. 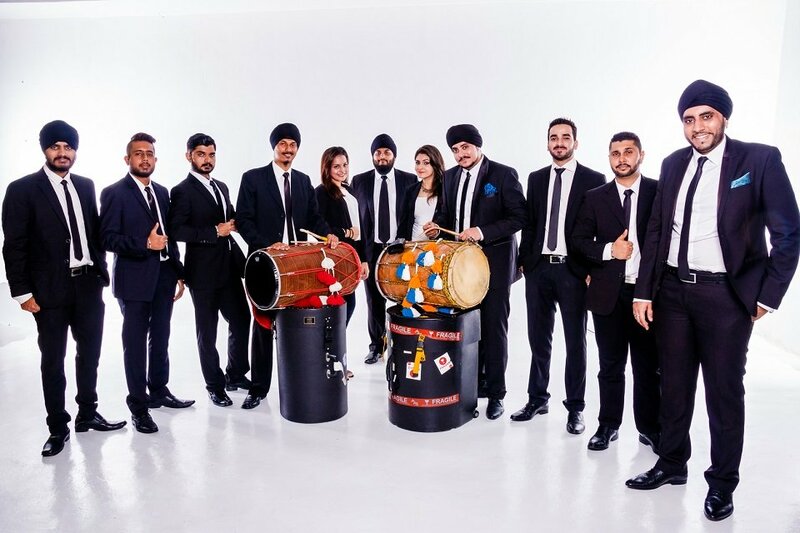 The Dhollers prides themselves with extremely high quality Dhol playing and showmanship, leaving audiences wanting more each and every time with their thunderous beats. The Dhollers has entertained a wide range of audiences around the world, providing unforgettable performances. 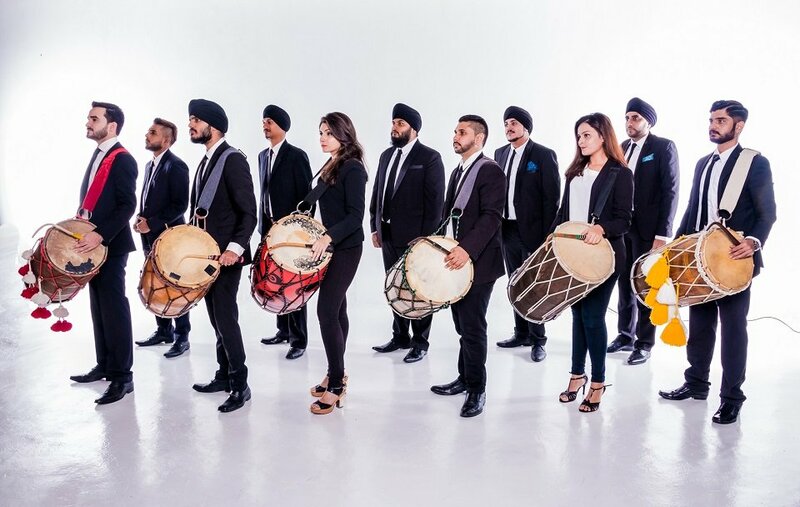 The Dhollers are available for all sorts of events ranging from music festivals to private events, both locally and internationally. All the drummers are trained to the highest standards. Years of experiences allows them to professionally tailor their services to your requirements. Rest assured, when you engage The Dhollers, you are engaging a professional Dhol powerhouse. Expect drummers dressed in elegant costumes, delivering powerful and energetic performances. The Dhollers are not your average Dhol group, they are a premium collective. Everything that they do, from costume selection right up to show delivery on stage is carefully planned out to ensure that they are always one step above the rest and leading the way in the high end Dhol entertainment. Modern day drummers with traditional Bhangra roots, makes every performance an electrifying and exhilarating experience. 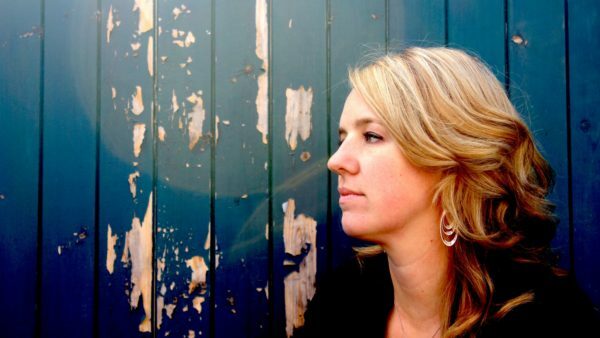 At The Dhollers, they play with soul, they play with a message and we play with talent.